The Sixties are back with The Breed at The Carlyle Hotel on Saturday 28th March 2015. 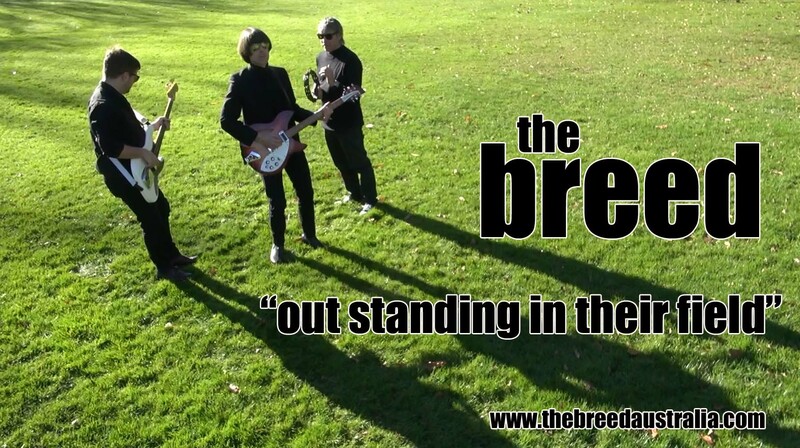 You’re in for a fab, far-out and groovy time when 60s party band The Breed play their unique blend of 60s pop/rock, merseybeat, mod and power-pop. We’ve created a Facebook event for the show, which you can find by clicking here. If you’re going why not join the event, and spread the word to all your friends. 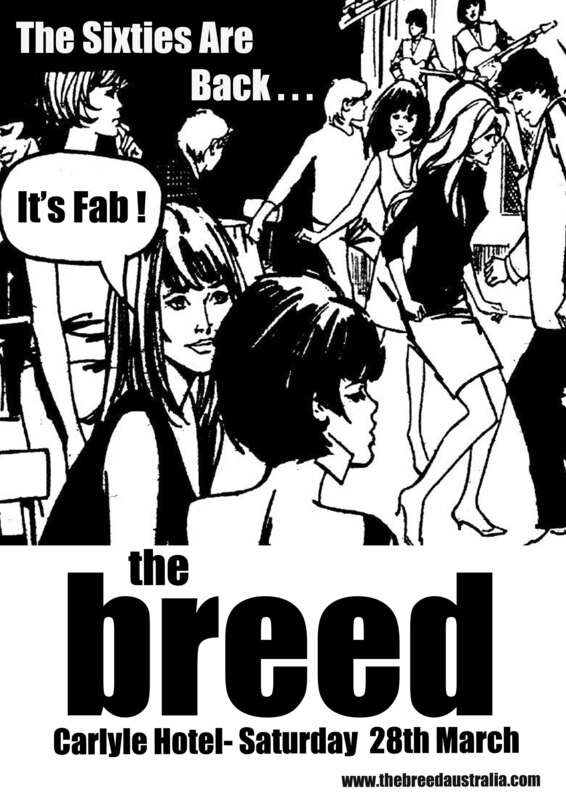 New promotional poster for the Breed. 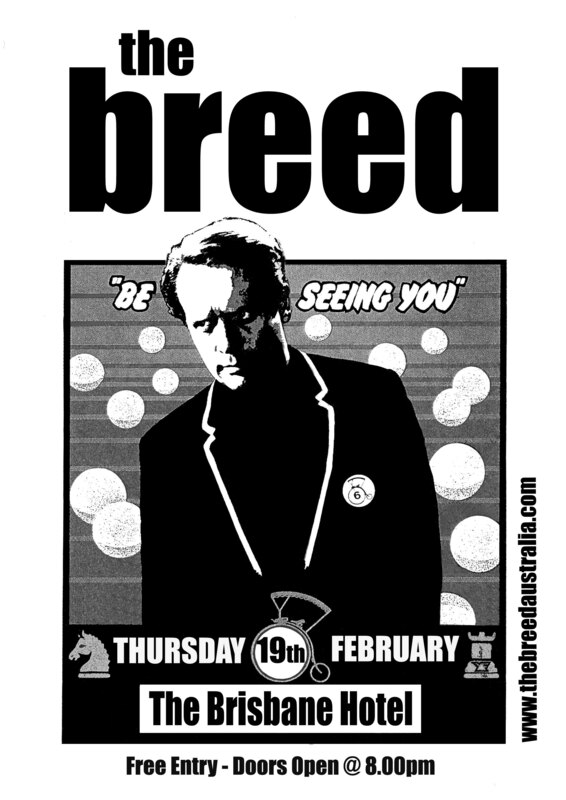 The weekend starts early with the Breed who are Rocking & Rolling & Out of Controlling at The Brisbane Hotel on Thursday 19th February 2015. You are currently browsing the The Breed blog archives for February, 2015.